Capital having fun with Carmex! 9. Capital having fun with Carmex! Did you see our Street Stars this weekend at Merry Hill and Bullring? Check out some of our pictures here! 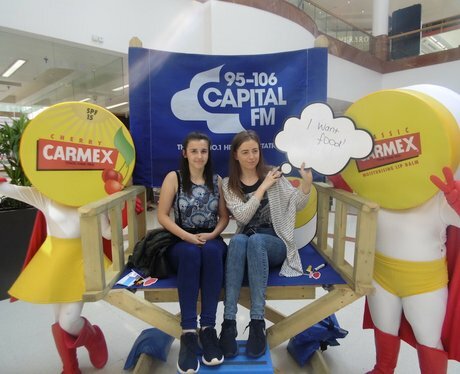 See the full gallery: Capital having fun with Carmex!